Why Are Miles Cards Better Than Cashback Cards? Why Are Miles Cards Better Than Cash Back Cards? Enough is enough. It’s time to set the record straight. The credit card industry, especially during the recession, has done too good of a job selling consumers on the value of cash back credit cards. 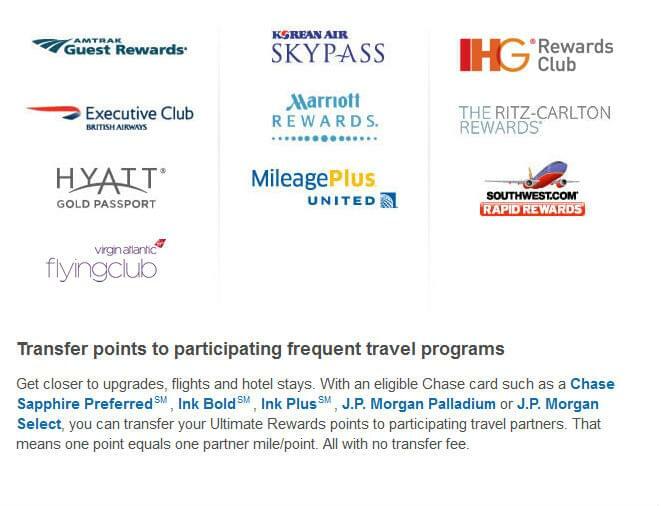 In casual conversations with friends, family, and even some travel industry professionals, I keep hearing the same refrain: why should I get a points credit card? I’m already getting cash back and can use that money on plane tickets when they’re on sale. This particular fallacy really came to a head the other night when I was helping my husband book tickets to Seattle to see his family for Memorial Day weekend. He looked on Kayak, found some flights he liked, and then went to his Chase Ultimate Rewards shopping portal to pay for them with points. Not airline miles, but points. Why are you doing that? – I said. Well, I have more than 40,000 points, so it will definitely cover these flights, he explained. The flights that would have cost around $500. Okay, but you should only be spending 25,000 miles on those flights if you transferred your points to British Airways miles and booked seats on American that way. Why are you paying that many points for nearly two flights? As you can imagine, silence followed. In this case, since we were essentially using cash back points in the moment to purchase the flight, the value difference is very clear. When you simply get a check in the mail every so often with your cash back bonus, its a lot harder to see how much free travel youre missing out on. We recently wrote a comparison of Chase Ultimate Rewards program and American Express Membership Rewards, so I wont spend too much time here explaining the value of transfer point programs. But I will repeat that transferring to a mileage programs is the most valuable use of your points. A frequent flyer program should be the ultimate destination of your points if you want to go somewhere by plane. When is Cash Back Worth It? The short answer is, pretty much never. I can see how you might say, But I usually take short domestic flights that cost less than $250, so spending 25,000 miles on those is not really worth the money. If that is your travel situation, you need to focus on British Avios, which offers fantastically cheap, distance-based redemptions in the U.S. for as low as a few thousand miles roundtrip. Its all about getting the right program for you. The only card we have in my family that offers cash back is the Chase Sapphire Preferred Card, which has an option to redeem your points for cash. But they also have a much more valuable option that allows you to pay for any flight with points as if it were cash, but with a 20% discount, which is what my husband was trying to do in this situation. Doing this, we are still saving 20% even if we use our points like cash for the flight. I still only use it for flights that wouldn’t be worth paying points for, and a few other situations. But you ultimately reap the most benefit if you transfer your points to a frequent flyer program, which is an immediate transfer. So if you find an award flight, you can secure it and transfer the points to get maximum value.